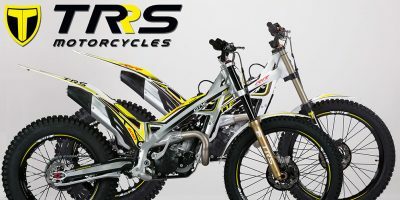 Barcelona hosts the facilities of the new motorcycles Factory TRS Motorcycles, S.L. 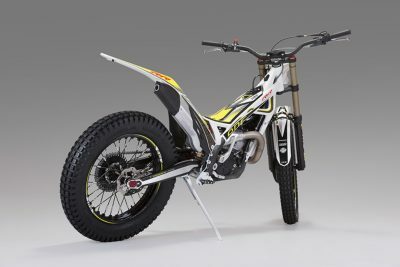 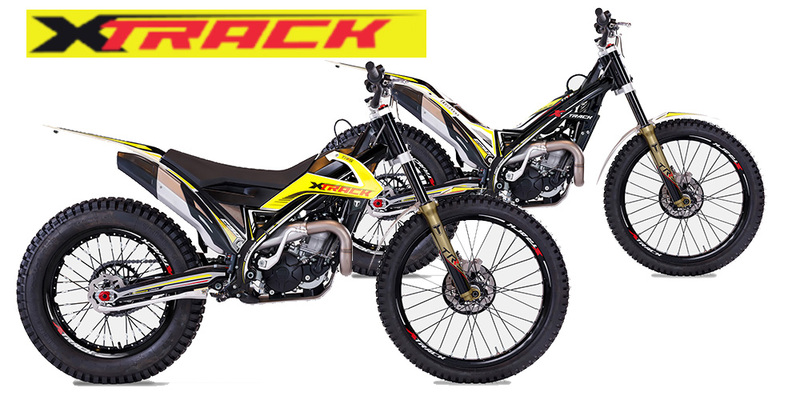 Their main activity will consist on designing, producing and distributing trial motorcycles. 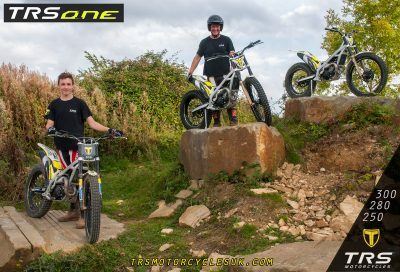 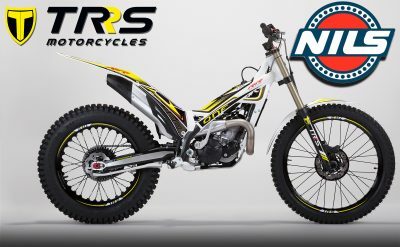 TRS Motorcycles have launched the new TRS ONE, RR and Gold Series models in 300, 280, 250 & 125cc Trials Models. 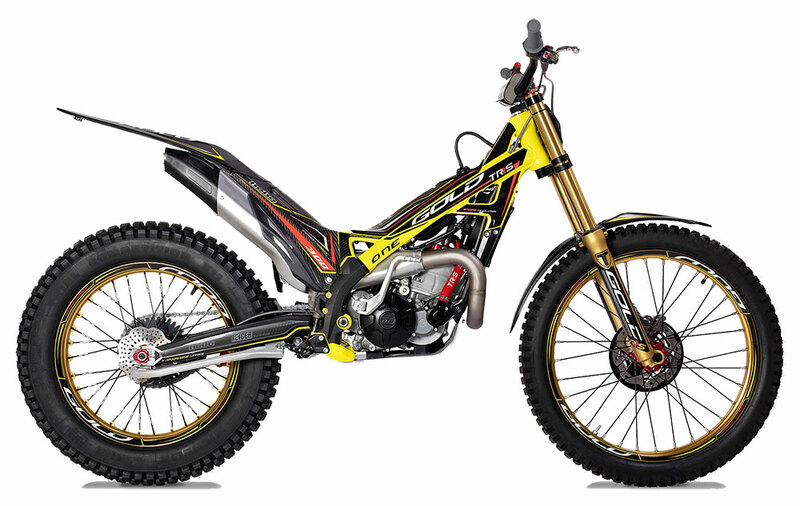 See "Models" menu link for images and details. 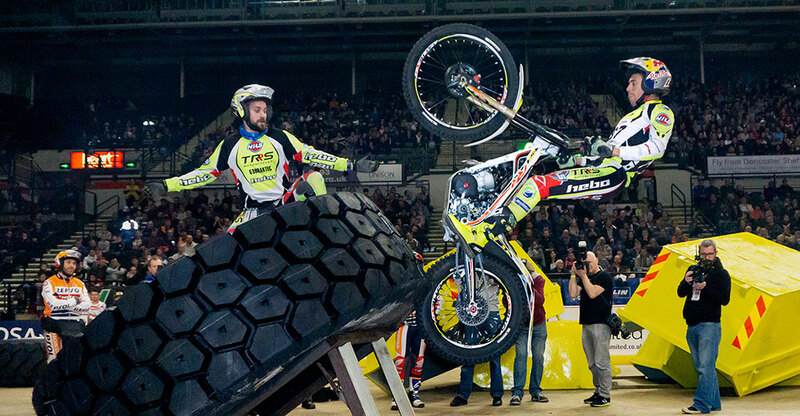 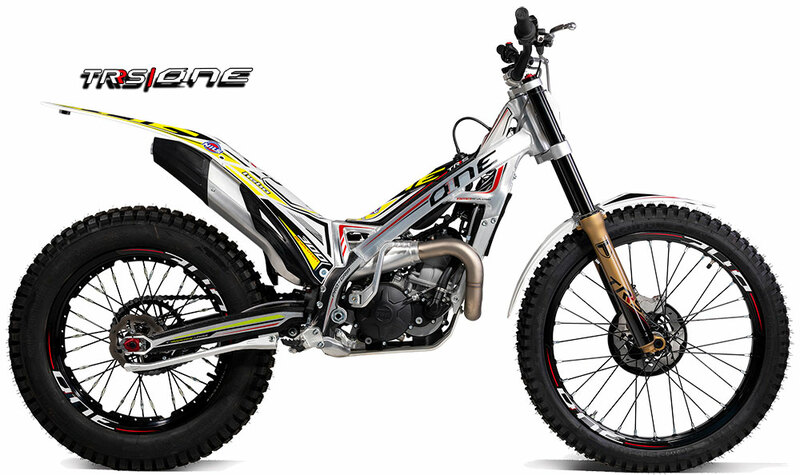 Full of technical innovation, the TRS range will perform to the highest standards as required by all levels of rider. 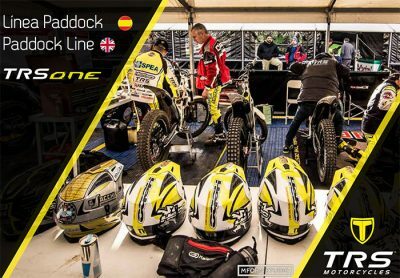 Technical and service via this page. 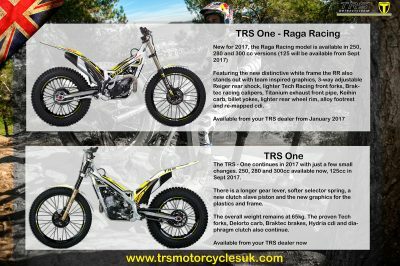 Please contact us for any enquiries about the new TRS Motorcycles. 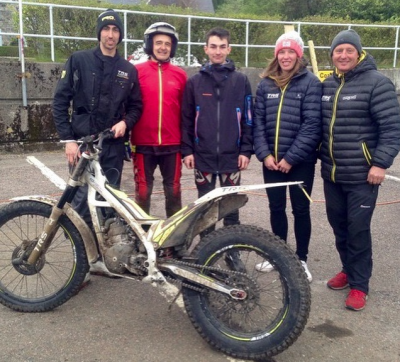 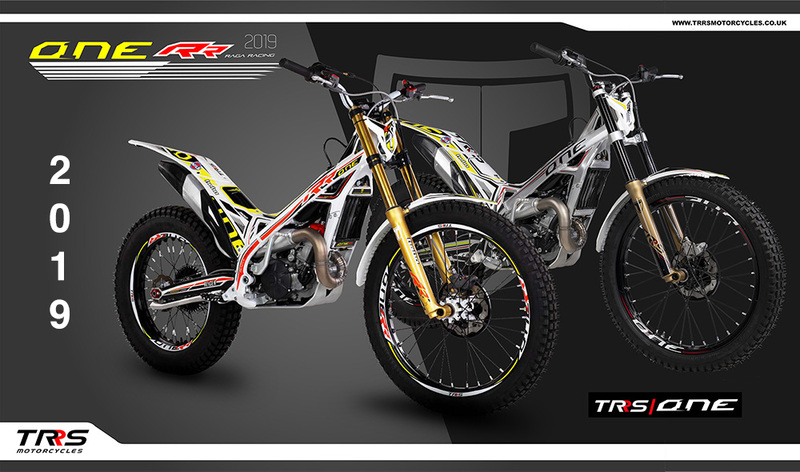 The UK home for TRS Trials motorcycles, inspired by & designed in conjunction with Jordi Tarres. 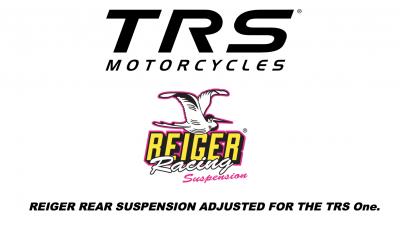 New exclusive service for TRS Motorcycle owners ..